If you choose not to have the procedure done, you have other alternative to choose from (nonsurgical or surgical). This type of procedure is cosmetic and thus is not mandatory. It is dependent on when the patient is ready to go through with the procedure. The patient may explore other nonsurgical/surgical options in the meantime to see which procedure is best suited to their needs/expectations. 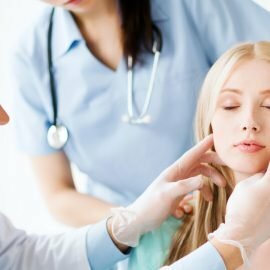 How will my jawline be affected by this surgery? 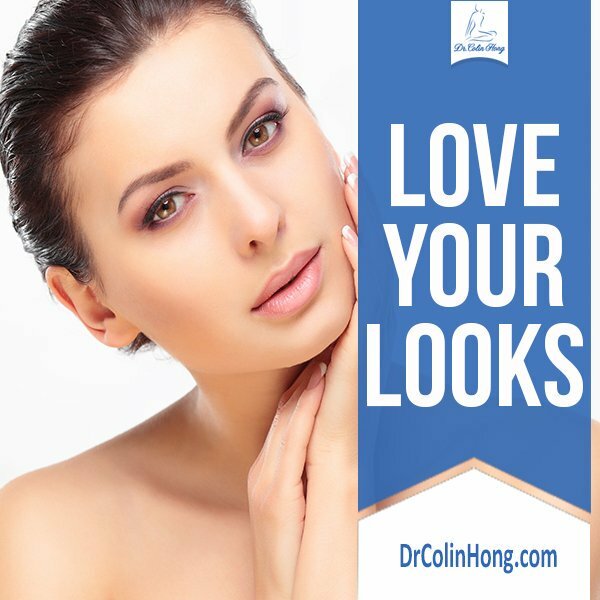 Your jaw line should not be affected by this surgery. It should remain in the same orientation as before. The jaw line will be more distinct and define, giving the patient a more youthful look. How long should the results of the surgery last? Will I have any bandages on my neck after this surgery? Will my ability to swallow or eat be affected by this surgery? This surgical should not affect your ability to swallow or eat. How will my neck feel after this surgery in the short and long-term? Your neck will feel numbness and tight after surgery. The incision may be slightly tender or itchy. How long will any swelling and bruising in my neck last? How long will it take for my neck to recover so that I can see its final shape? Will I have any drains or tubes put in during surgery and for how long? You will receive the after-hours number in your postoperative instructions. Make sure you have confirmed the surgery you are having. Review the surgery specifics at your preoperative appointment and again the day of surgery. Drains and tubes are not used in the procedure. The incision should be clean and dry. Are there any special instructions for caring for my neck? 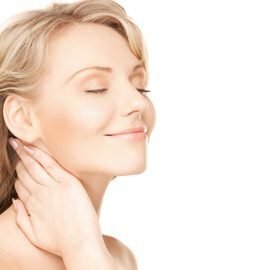 How can I help reduce any discomfort and swelling in my neck? You may take a shower a day after the surgery. I usually like to see my patients 24-48 hours after the surgery and followed by another one a week later. When will any bandages be removed? Narcotic pain medications impair your ability to drive. Do not soak in a bath or go swimming for ten days after your surgery. You may bath but do not submerge your surgical site. Use cold compresses on your neck to reduce swelling. Apply ice to face and neck as much as possible for at least the first two days.